Celebrities often appear as if they’re genetically predisposed to having beautiful, million-dollar smiles, but really, they’re just like the rest of us — sometimes they need braces, porcelain veneers, or dental implants to enhance those show-stopping smiles. 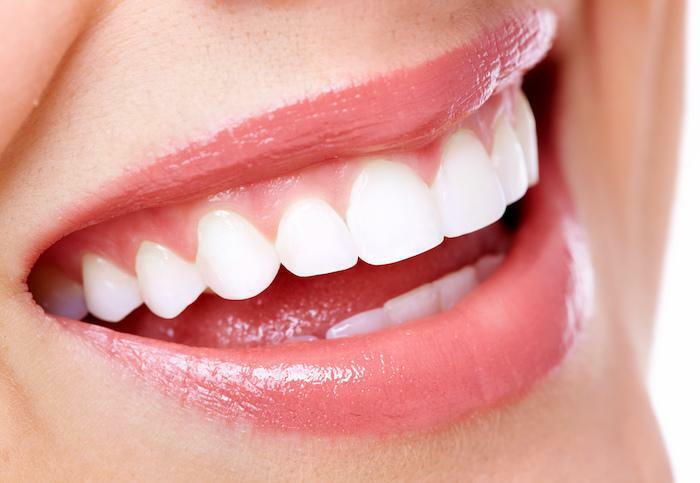 Here at Chelsea Dental Aesthetics in Chelsea, New York City, Dr. David A. Blaustein believes each of his patients should feel confident in their smiles, so he offers all of these cosmetic dental services and more, including laser gum contouring to reshape your gum line. Find out why this state-of-the-art procedure is so popular among celebrities and if it’s right for you. Your teeth may be straight and white, but if you have a whole lot of gum tissue in your smile, that could end up being the most noticeable feature every time you open your mouth. Gum contouring, also called gingival sculpting, is the process of reshaping the gum tissue around your teeth to give your smile a more balanced appearance. And although you probably don’t even realize it, this technique is quite popular in celebrity circles. If you take a look at before and after photos of celebrities like Miley Cyrus and Nicole Kidman, you can see how in their younger years, they showed off gummy smiles. 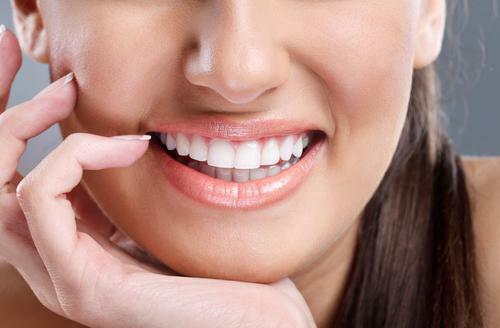 Allowing more of each tooth’s crown (the visible part) to be exposed creates a more balanced, aesthetically pleasing smile. If you have too much gum tissue, like Miley and Nicole, you may benefit from a fairly simple laser gum contouring procedure. Perhaps it’s the result of genetics that bestowed all that extra gum tissue in your mouth, and if that’s the case, you’ll be happy to know the problem is easily corrected — even when you’re not famous. 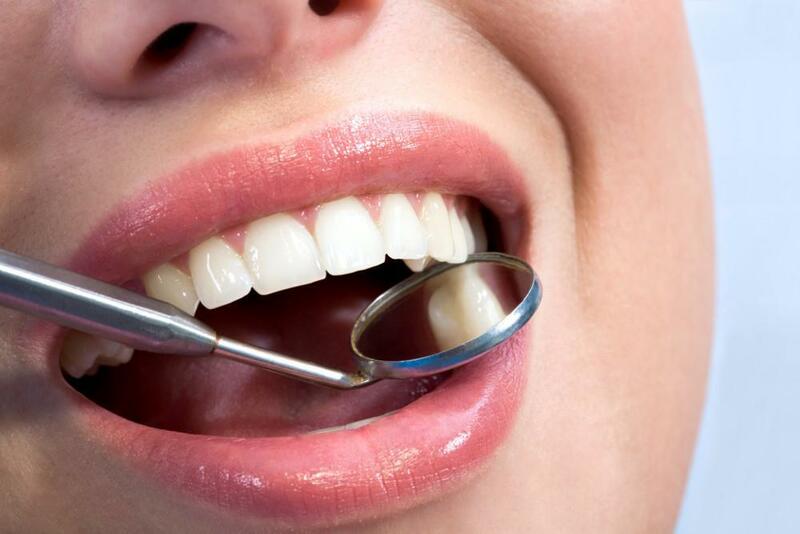 Dr. Blaustein, a nationally recognized expert in cosmetic dentistry, uses a high-tech laser to gently and painlessly sculpt your gum tissue so more of your teeth’s crowns are exposed. Under a local anesthetic, and often in a single dental visit, he reshapes your gums to reveal a more perfectly balanced, toothier smile. Recovery from minimal pain and temporary gum swelling is usually easily managed with over-the-counter medication. During the procedure, Dr. Blaustein also contours the bone just under the gums he reshapes, so your new gum line is permanent as long as you maintain a good oral hygiene routine. Like many celebrities do, you can also make gum contouring part of a comprehensive smile makeover. Many celebrities get veneers in combination with gum contouring to give them perfectly shaped, symmetrical teeth to enhance their smiles, and you can, too. Even when you’re not auditioning for a leading role, when you greet a new client or a potential love interest with a more attractive smile it can do wonders for your professional and personal life! While self-confidence truly comes from within, it certainly helps to feel assured about your physical appearance as well. If all you see is pink gum tissue each time you look in the mirror, call our friendly, compassionate team in Chelsea, New York. 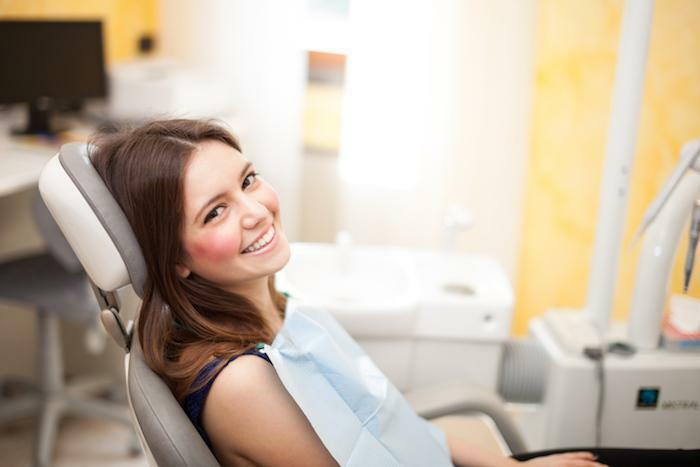 We care about each patient as an individual, and take the time to answer your questions about gum contouring or any other dental service we offer. For cosmetic treatments that enhance your smile and your self-confidence, call to schedule a consultation with Dr. Blaustein today or request the next available appointment online.